The terrorists killed almost 164 people and injured more than 600 people. 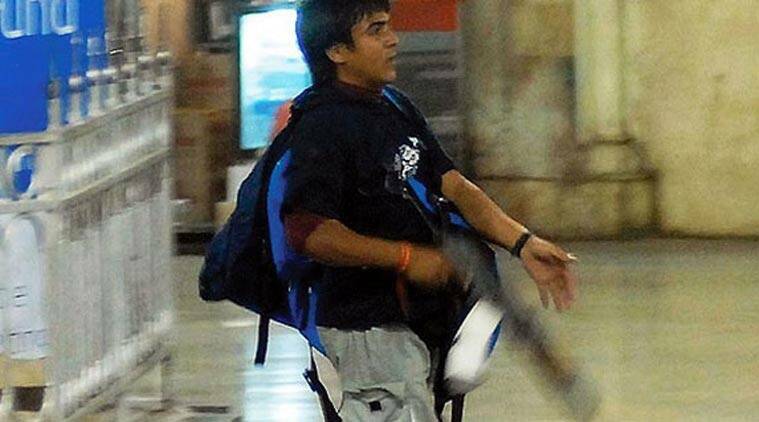 To your surprise, Railway Police filed a case against Ajmal Kasab for entering CST railway station without ticket. 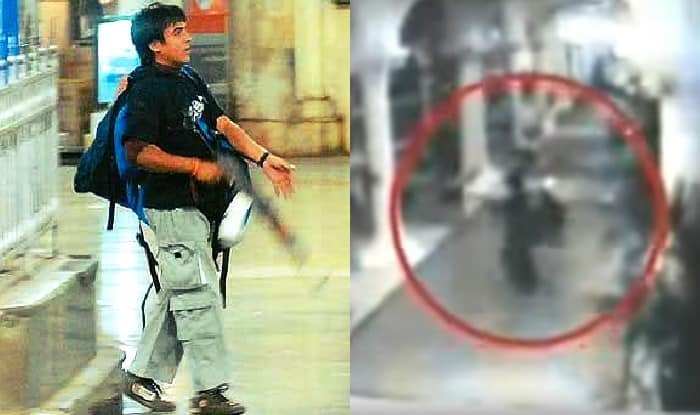 All these terrorists want to spread terror in the city and hence they attacked popular tourist attractions in Mumbai, such as the Taj Mahal Hotel, Leopold’s Cafe/Restaurant, and Oberoi Hotel. 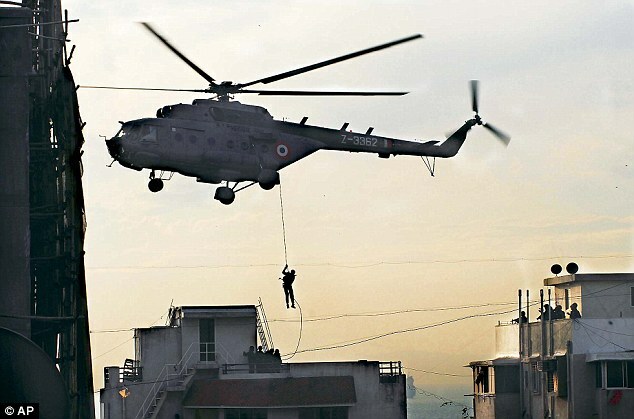 During the operation of Nariman House, a chopper’s pilot mistaken the building and dropped the commandos in the wrong building instead of Nariman House. 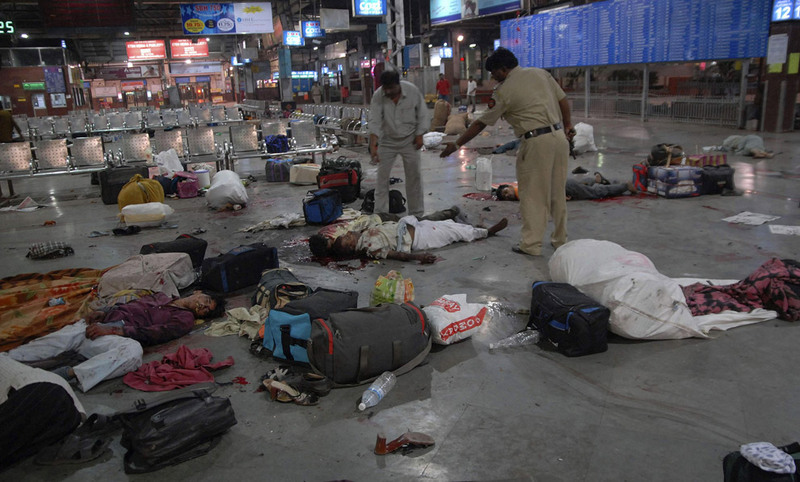 Ajmal Amir Kasab and Abu Dera Ismail Khan killed about 58 people at CST including 22 Muslims, and injured more than 104 in just 15 minutes. 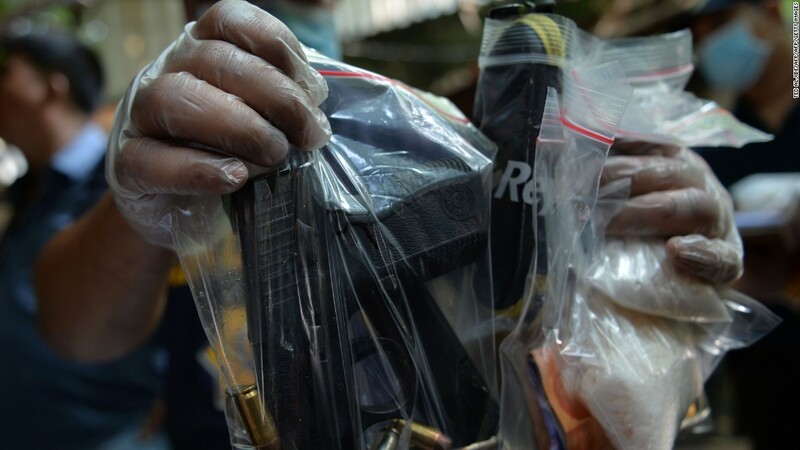 It was a planned attack and they have targeted many places, Leopold’s Cafe, The Nariman House, Jewish Community Centre, The Taj Mahal Hotel and Tower, CST, The Oberoi Trident, The Metro Cinema, Cama Hospital and a few others. According to the media reports, there were 10 terrorists who entered in the city through sea and out of 10, 9 terrorists were killed. 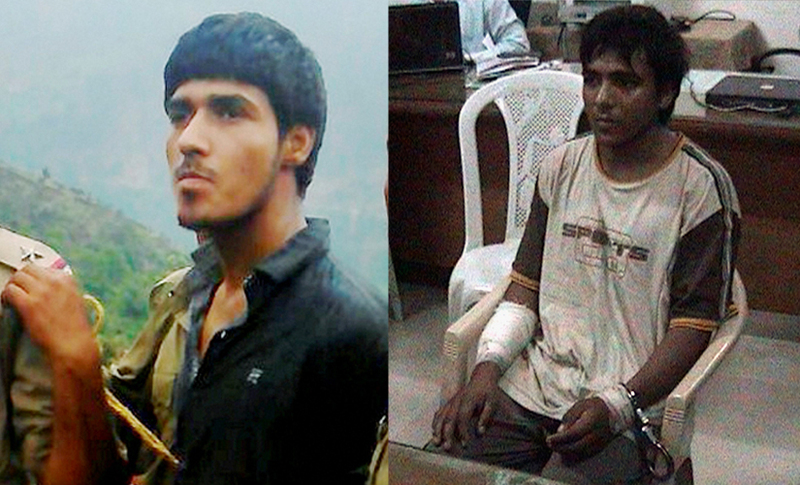 Mumbai Police and NSG Commandos arrested one terrorist named Mohammad Ajmal Aamir Kasab. He was hanged till death. 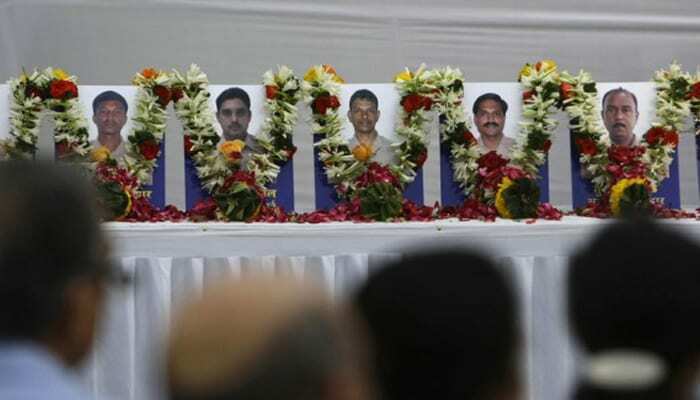 According to the media reports, 26/11 attack in Mumbai was a planned attack by Pakistan’s terrorist organization, Lashkar-e-Taiba. To stay awake for long hours, these all terrorists had taken cocaine and LSD during the attacks to sustain their energy. US officials believed that the Inter-Services Intelligence (I.S.I.) 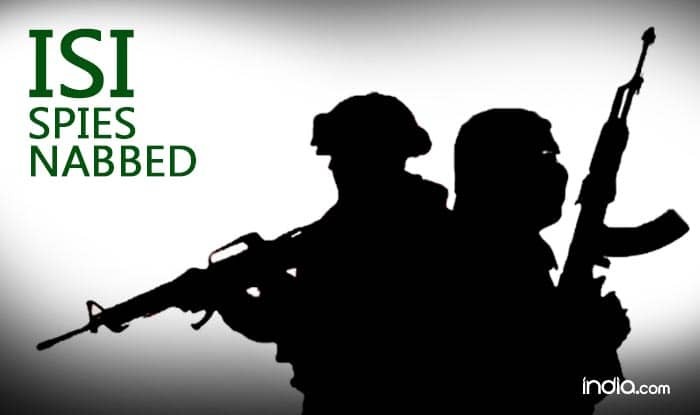 officers provided support to Lashkar-e-Taiba militants who carried out the attacks. No employee from Taj hotel escaped that day. Although it was possible for them to escape they chose to stay. 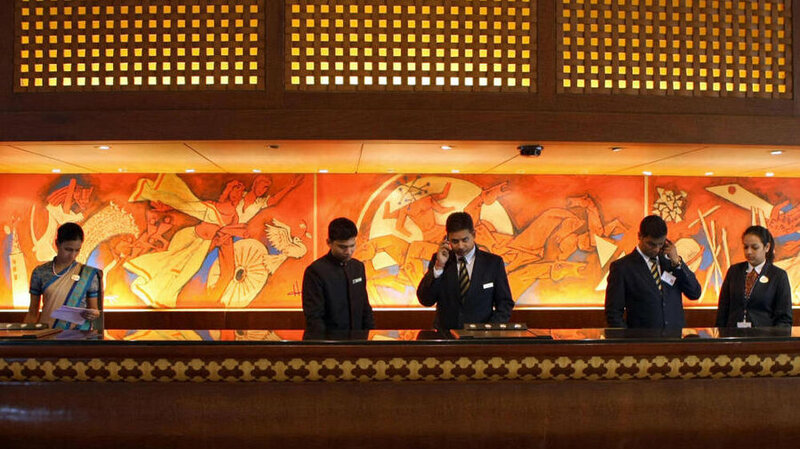 It is believed that the Taj hotel staff were able to save 400 lives. Point noteworthy here is that they were not given any prior training to deal with such situation. 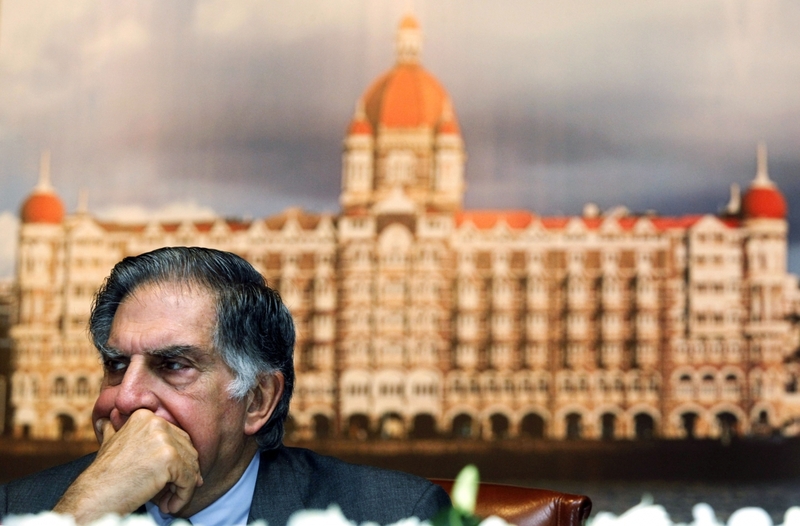 Tata Foundation paid full salary to all its staff even though the hotel was closed for reinnovation. For the Tata employees who were killed in the attack, Tata Foundation decided to take responsibility of their children’s education. They promised that the employee’s salary would be paid to their family in full. 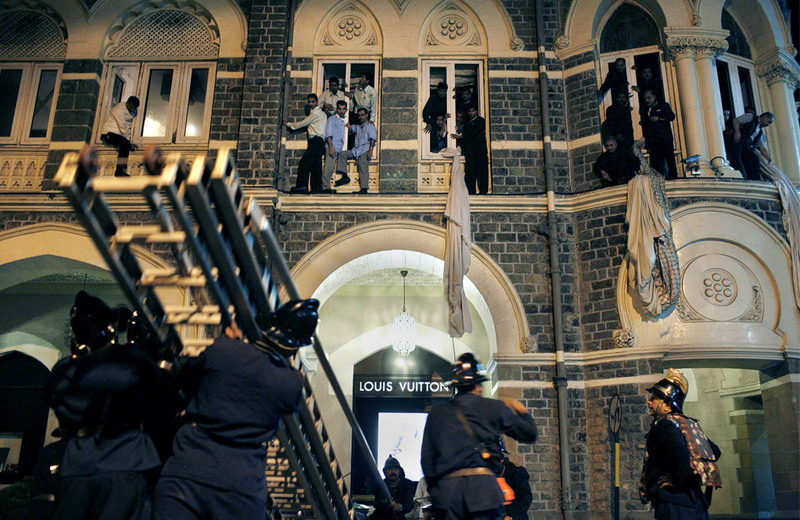 Victims of attack and the policemen who were injured in the attack were provided financial assistance by the Tata Foundation for almost 6 months. 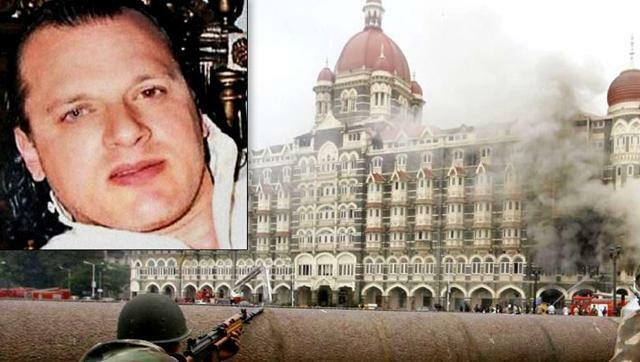 US Marine Ravi Dharnidharka The Soldier Who Saved 157 Lives At The Taj Hotel On 26/11. 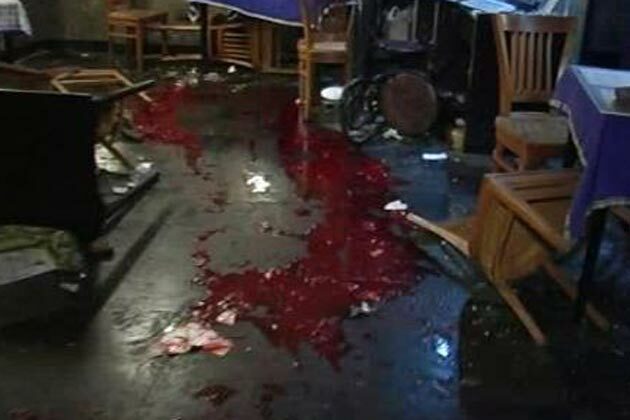 During the attack, a US marine and six ex-personnel of the South African special forces were present in Taj hotel. Thanks to their military mind, they managed to save some 157 lives that night.